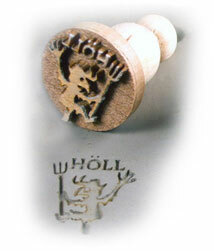 Custom Made Clay Stamps Can be used for earthenware, stoneware, fine porcelain, and metal jewelry clays. We do not check voice mail as often as email, becuase in the noise of the shop it is hard to hear. Becuase we use computers in the shop, email is the fastest way to ask questions along with images of your proposed design or clay pieces. But some questions are best asked by phone, for those questions please use the phone number listed below. 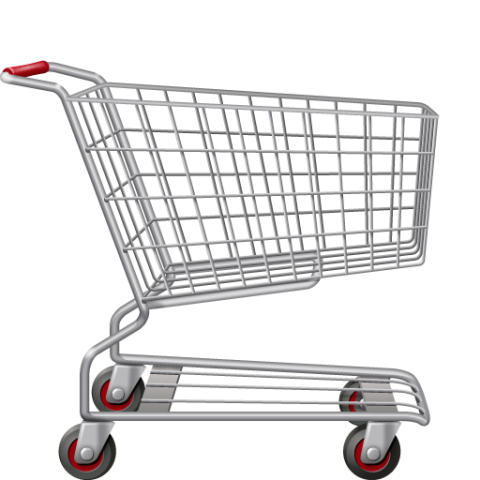 Call us at 1-920-728-0768 to speak to us about your order and questions.